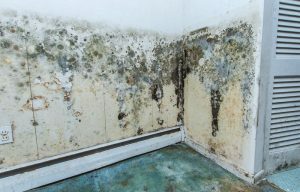 Mold, also known as fungi, can grow indoors and outdoors all year round. While there is no precise number of how many species exist, the Centers for Disease Control and Prevention (CDC) estimates ranges between tens of thousands to more than 300,000. Despite how easy it can be to come in contact with mold spores in everyday life, it’s not something that should be overlooked, especially if mold is suspected in your commercial building. People most affected by exposure to mold tend to have a sensitivity related to allergies or a weakened immune systems, for example. This sensitivity can result in symptoms including: nasal congestion, skin irritation, difficulty breathing, or itchy, watery eyes. 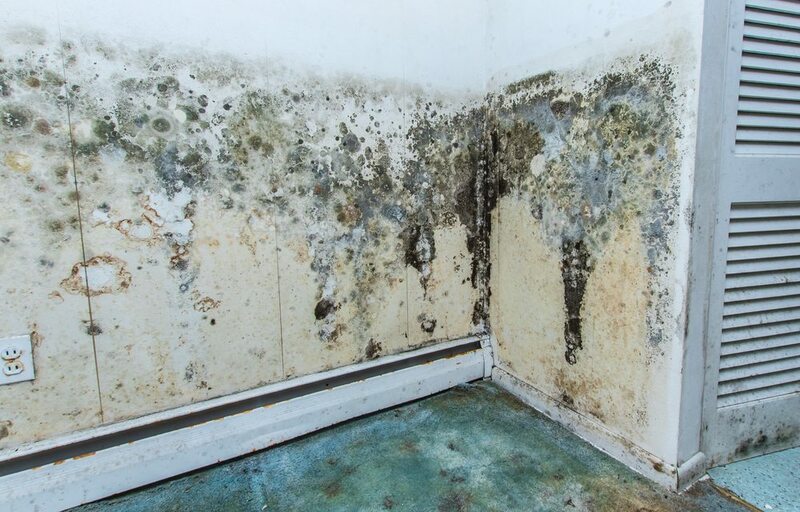 When black mold exists in commercial buildings where people work, go to school, or live (e.g., housing rentals), their exposure increases with possibly little respite from the spores throughout the day or night. This increased mold exposure can lead to more severe reactions, such as chronic lung illness, chest inflammation, and upper respiratory tract symptoms, as noted by the CDC. Some molds also have the ability to produce harmful toxins that could create potential health hazards even in those not typically sensitive to mold spores. Watch for and correct sources of wet spots. Eliminate condensation by insulating or increasing air circulation to increase surface temperature. Or by reducing the moisture level in air, repairing leaks, and adding ventilation to reduce humidity. Make sure HVAC drip pans remain clean, flowing properly, and unobstructed. Add outdoor venting to moisture-generating appliances, such as dryers. Maintain indoor humidity below 60 percent relative humidity, with the goal of 30 to 50 percent, if possible. Perform regular building and HVAC inspections and maintenance as scheduled. Eliminate wet foundations by providing proper drainage and sloping the ground away from the foundation. Do not directly touch the mold with your skin, and use a respirator to protect your lungs. Assess the mold-infected area and take note of damaged building materials. Turn off HVAC systems to prevent further spread of mold spores. 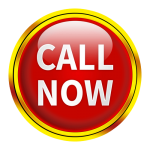 Consult a black mold removal service or mold remediation specialist, such as DRS, as well as a health professional as needed. Finding and fixing the water source. Keeping building occupants informed of the issue, the process being taken, and any safety steps they need to follow. Cleaning away the black mold, drying areas that are wet, and repairing/replacing any damaged or contaminated materials. Routinely check to make sure the water problem doesn’t recur. Even if you’re adept in commercial building maintenance, conducting mold remediation is often times better left to professionals. Consult with our mold remediation professionals regarding your building’s issues before deciding if you can provide the appropriate level of response needed. When you need professional help you can trust, contact the DRS team of certified technicians save you from your cleanup calamity. Commercial or residential – DRS is available to provide a swift and thorough cleanup so you can get back to business and your daily routine. This may include our innovative solutions for complete room disinfection with SteraMist™ powered by Binary Ionization Technology® (BIT™).